TRAI says NCF charges not mandatory for DTH subscribers with multiple connections. In a press release issued on Friday, TRAI clarified that it provided a capping of Rs 130 as NCF for 100 SD channels and Rs 20 for the slab of the next 25 SD channels. The regulator is also not stopping service providers to offer discount or Lower Network Capacity Fee for second/additional connections in the same location of home. However, if a discount is being provided, it should be uniform in the target market area of respective TV channel distributor and duly declared by the DPO (Distribution Platform Operator) on their website. 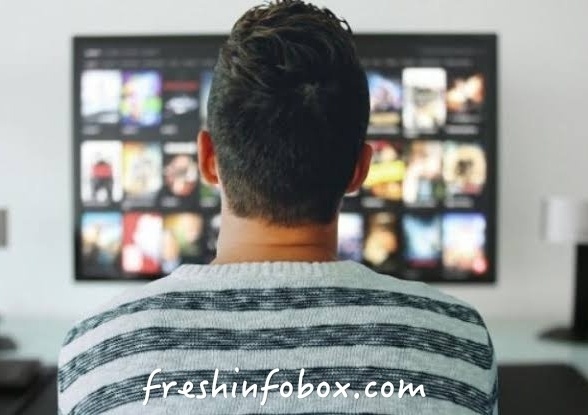 The new framework essentially aims to reduce DTH prices by offering an a la carte channel system so that consumers can pay for only those channels that they actually watch. However, many consumers feel it has only led to an increase in the monthly bill. TRAI, however, believes that DTH prices will come down in 3 months. TRAI says the new mandate promotes consumer choice and will also provide a fair competition among broadcasters and that the real prices will be discovered after a few months of market play. Consumers also have the freedom to change their choices at any time, choosing to add or delete a channel for a month or multiple months. TRAI has also directed DTH providers to set up call centres and helplines to offer assistance to consumers in need to provide an easy transition. The new DTH framework came into effect from February 1. You can click here to find out everything you need to know about the new DTH pricing.